You searched for which does not fit your . We've redirected you to 130-043, which has the proper fitment. For the price, quality seems to be quite good. They wrap well and let little to no wind behind at highway speeds. They're comfortable over the ears also. The anti-fog feature is interesting. They don't fog up so you can't see through the lens. They glaze over. Vision is blurry till you get moving, but remains clear. 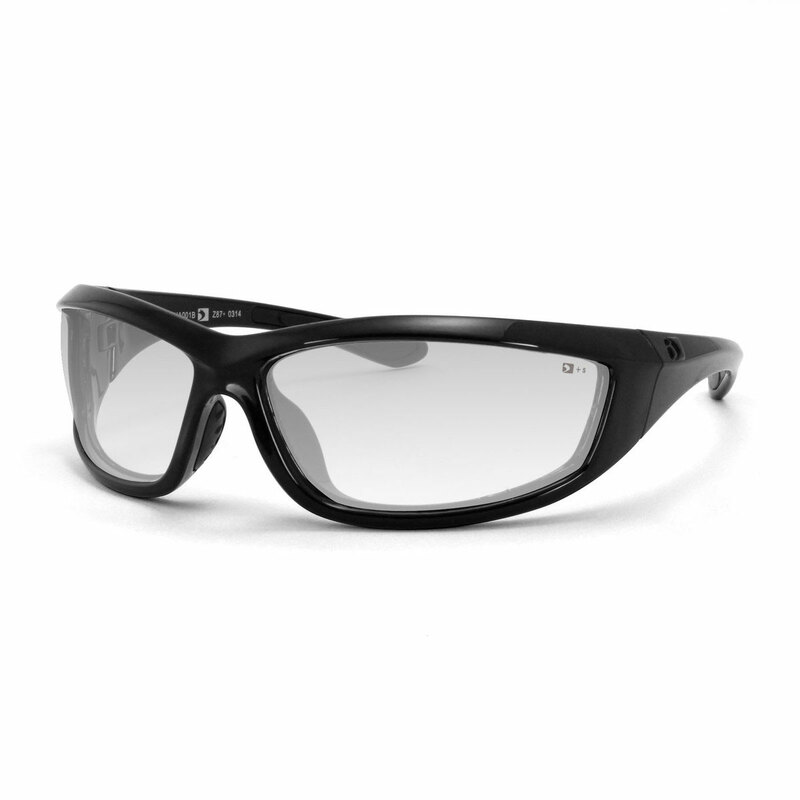 They are great and nice for switching between the goggle strap and the glasses. the lesnses dont change out that easy but over all a good deal for the price.